House Bill 4139 passed in the Senate and House on March 3, and it's on its way to Governor Brown's desk. 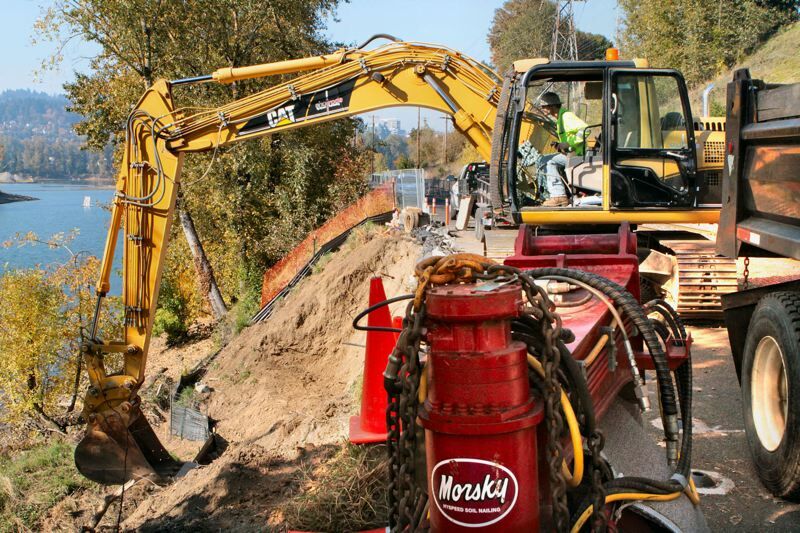 Lawmakers approved the legislation that replaces the existing personal property tax system for heavy equipment held for rental with a 2 percent portion of the transaction. HB 4139 addresses the complex and inaccurate compliance costs related to business personal property tax. The bill relieves companies like Eastern Oregon Rentals from paying personal property tax on its rental fleet by exempting heavy equipment renters from ad valorem tax — a tax based on the value of a transaction of property. Under the new bill, heavy equipment rental providers would file returns and send that 2 percent portion of the sale to the Department of Revenue, which would use up to 5 percent of the total revenue for administrative costs before sending the excess back to the counties. "I introduced this bill because my constituent, Eastern Oregon Rentals, as well as other rental companies around Oregon were looking for relief from the administrative burden and inaccuracy of the current property tax system," said Representative Greg Barreto (R-OR). "Eastern Oregon Rentals is a member of the broader coalition supporting HB 4139." It's a neutral revenue bill addressing the problems of assessing and taxing mobile equipment that often resides in a county other than the one where the rental business is, on the assessment day. According to the Department, the bill would ensure the money paid with the point-of-sales revenue is equal to the prior system by issuing refunds or billings for amounts owed if the receipts differ. "This bill is not a novel or unique solution, more than 30 states have addressed the same issue in a similar manner," Rep. Barreto said. "This bill was well vetted, was heard last session, and the proposal includes feedback from other industry players, counties, county assessors, department of revenue and other tax-concerned groups."